We now approach the subject of songs with the same title as another, really famous song and ask the question: are pop stars on a hiding to nothing when they do this? Consider the evidence: Deacon Blue issue Twist and Shout as the second single from their Fellow Hoodlums album. It is a very pleasant song and delivers them a surprise top ten hit (a surprise considering the lead single – and their best ever, Your Swaying Arms – only made no.23) – but does it replace the other Twist and Shout as the best Twist and Shout in pop? No it does not. Then there’s Saint Etienne, who borrowed a title from Hall & Oates when they released Method of Modern Love in 2009. 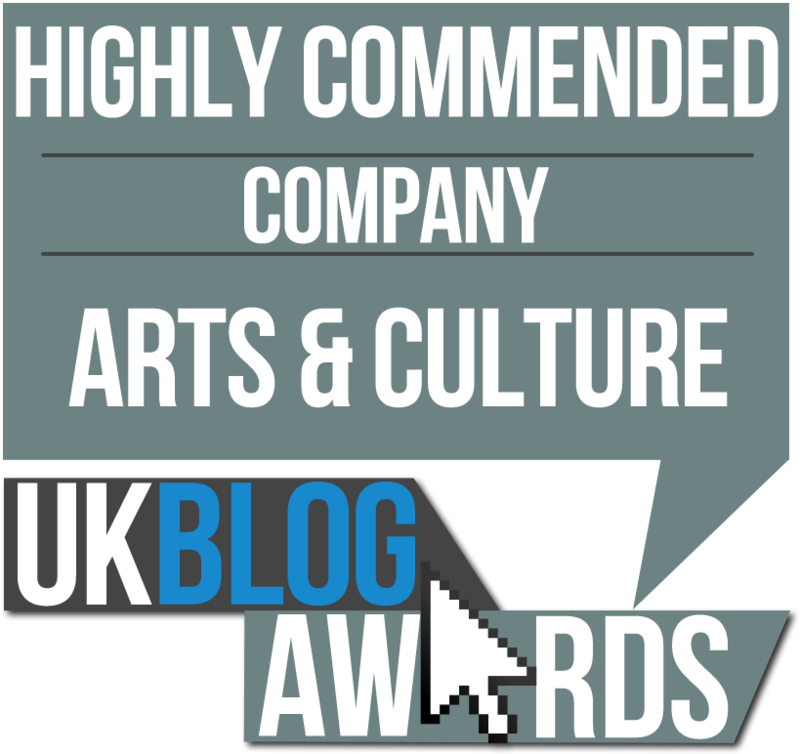 In this case it pisses all over its namesake in terms of brilliance, but was it hit? No it was not. Cyndi Lauper‘s Time After Time casts a very long shadow, given that it is the best slowie of all time. You literally can’t improve on it, though of course that hasn’t stopped a lot of people (*cough* Ronan Keating *cough*) from having a go. 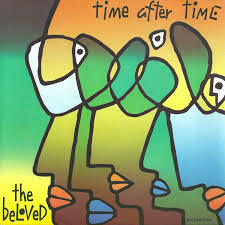 So when on-the-rise electronic duo The Beloved announced Time After Time as a single in the summer of 1990, I was troubled. Could another song with this title stand a chance? Well, no, obviously. But it came closer than I would have thought possible, because this Time After Time is absolutely brilliant in its own right. Whether you like this song depends very much on how fond you are of miserablism (to borrow a Pet Shop Boys title). The Beloved were masters of this particular genre – even when they went uptempo Jon Marsh still managed to sound like the world was about to end at any second – he’s kind of the Eeyore of pop. However, this was very much a good thing in my book, because if all music sounded as enthusiastic as Walking On Sunshine things would get very tiring, very quickly. At the time of its release The Beloved were teetering on the brink of popularity – The Sun Rising (no.26) had brought in the blissed out clubbers and Hello (no.19) a wider pop audience, but the rather generic (but with a really good middle bit) Your Love Takes Me Higher had reversed the momentum, crawling to no.39. Nowadays you wouldn’t get another chance after that, but in 1990 milking an album dry was still very much the thing – and Time After Time was so gorgeous it deserved a shot at chart glory. One of those “oh I see, you’re off then” love songs, it’s a beautifully un-fussy production, with only a slightly jarring chorus synth line dating it to the period. What I particularly love is the brief moment of optimism in the middle bit (“And if I change to be the way you say you want me / I’ll only be the way I’ve always wanted to / You know as well as I do”) – it’s like the sun popping out from behind a cloud, isn’t it? But then a gloomy yet divine piano refrain comes in to kick that idea right into touch and the whole thing goes back to being wonderfully sad. Being miserable in pop is no barrier to success – The Smiths, after all, made an entire career out of it – but the time wasn’t yet quite right for The Beloved. Their moment would come two and a half years later when the lyrically cheerier but no less morose sounding Sweet Harmony (whose video featured a pre-fame, pre-clothes Tess Daly, fact fans) gave them their sole top 10 UK hit. Sadly it was all downhill again after that. In summation: Time After Time is no Time After Time but it does comes a jolly close second. Who could sing this today and have a hit? This song needs someone who won’t overdo it with fancy melismas, which rather clears the field these days. But Taylor Swift knows when to show restraint so she can have it, followed by Ryan Adams a few months later. ‘Only your love takes me higher’ was ‘what do I have to do’-tastic! This was an amazing song though, well done!